Northern Spire opens to vehicles Jump to media player Two Sunderland-made Nissan cars were the first vehicles over the bridge spanning the River Wear. 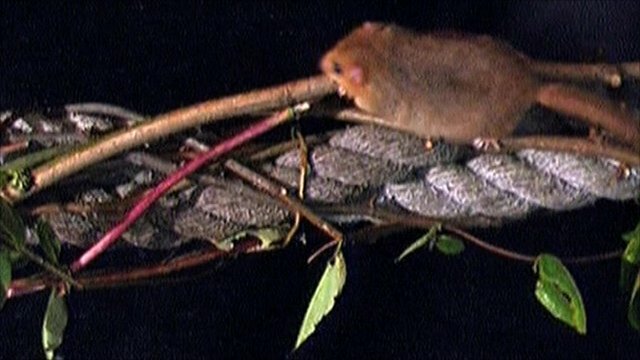 Motorway bridges built for dormice Jump to media player A council in South Wales has spent almost £200,000 so that dormice can cross a road safely. New S-shaped bridge built across river Jump to media player A new S-shaped bridge has been installed across the River Avon in Bristol. Bridge 'puts companies off Lowestoft' Jump to media player John Humphrys reports from Lowestoft, where people have been waiting more than 50 years to have a new bridge built across the river which divides the town. Sunderland's newest bridge across the River Wear is now officially open. The first cars to drive over the bridge were two Nissans made in the city. Construction started in May 2015, it is hoped the bridge will ease congestion and play a part in the city's regeneration plans.